No doubt parents will be thrilled to learn that Dr. Braden and his colleagues are “eager” to introduce their son or daughter to their good buddy Mao, he who despite decades of technological advancement in the field of nuclear and biological weaponry, remains to this day unequaled in the art of mass homicide. In an interview with The College Fix, Braden clarified his intentions. 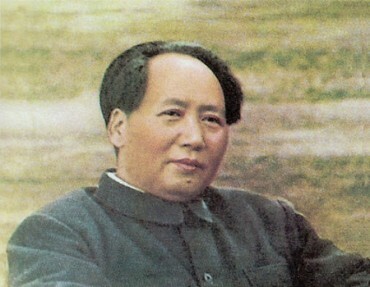 Braden said that Mao, specifically, had influenced his thinking on China. He also explained that he does not share Mao’s views.